WATCH a group of tourists have a lucky escape after a huge bull elephant charged at their vehicle. 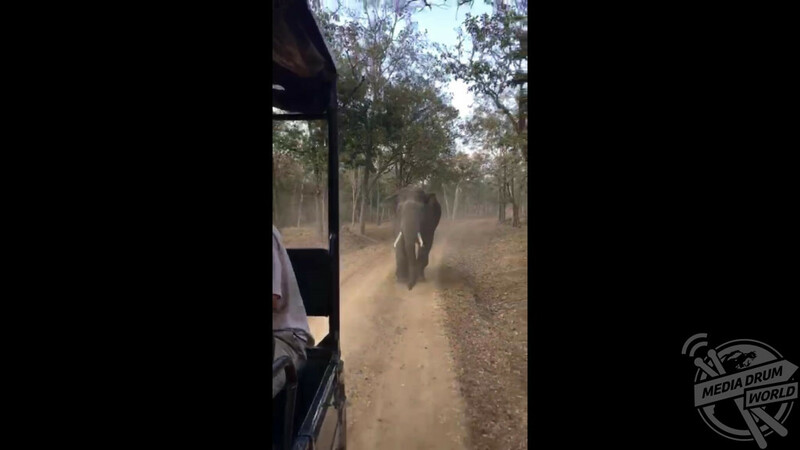 A safari turned into a nightmare for a group of tourists when a bull elephant gave them a good chase. 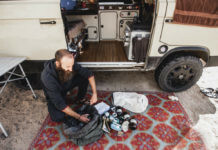 A safari guide filmed the incident on February 3 in Bandipur, Karnataka, India. 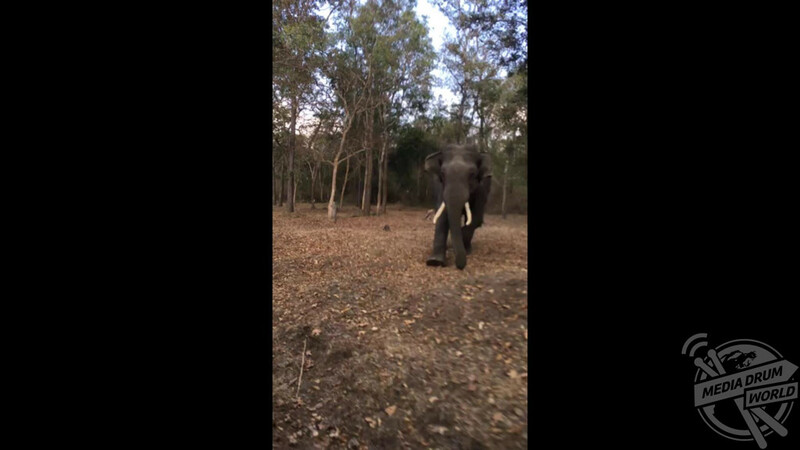 The footage shows the elephant chasing the vehicle, trumpeting and even gaining pace. But it stops abruptly and turns back to the relief of the tourists. Elephants in reserve forests usually leave the safari vehicles alone as they are used to it. But sometimes they charge at the vehicles when they feel provoked or to protect their herd.